The Home Of The Sports Guy & The Fat Guy! Were talking RAW, SMACK DOWN, TLC this week! Welcome to our seventh episode today we talk week seven. Stay tuned for our special guest! Welcome to our sixth episode today we talk week six. Stay tuned for our special guest! Welcome to our fourth episode today we talk week five. Stay tuned for our special guest! 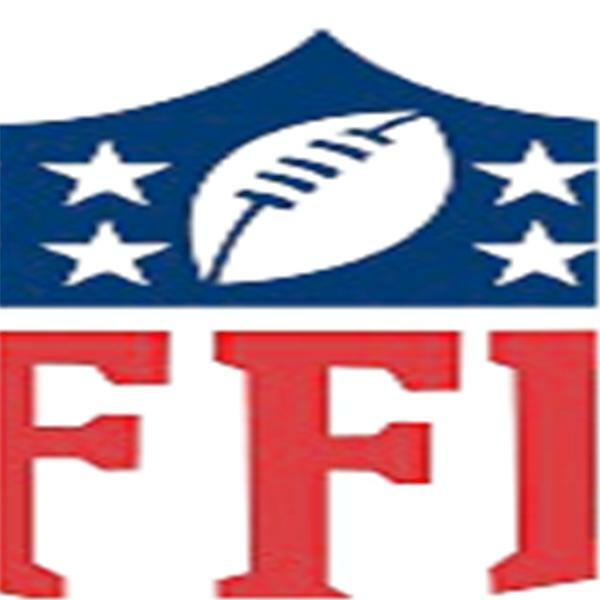 Welcome to our 4th episode today we talk week four and other news related to the NFL. Stay tuned for our special guest! Welcome to our Third episode today we talk week three. Stay tuned for our special guest! Welcome to our Second episode today we talk week two. Stay tuned for our special guest! Welcome to our first episode today we talk week one and talk about the 2014 Draft. Stay tuned for special guest!